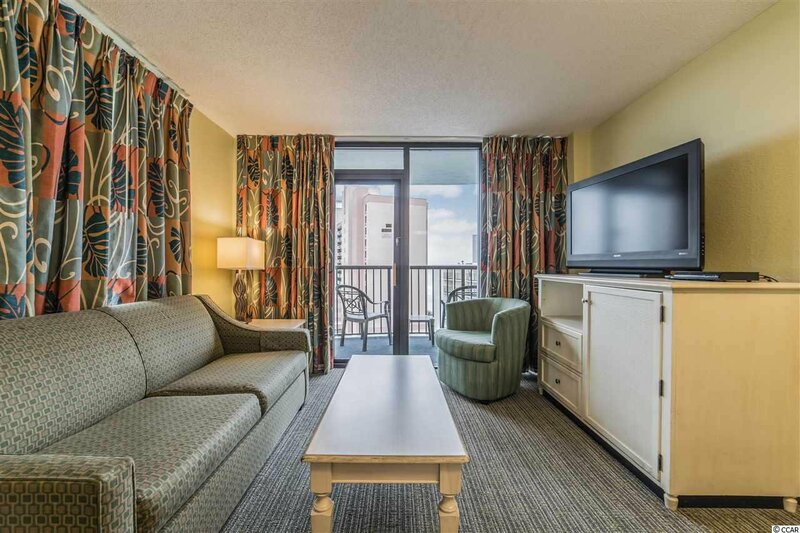 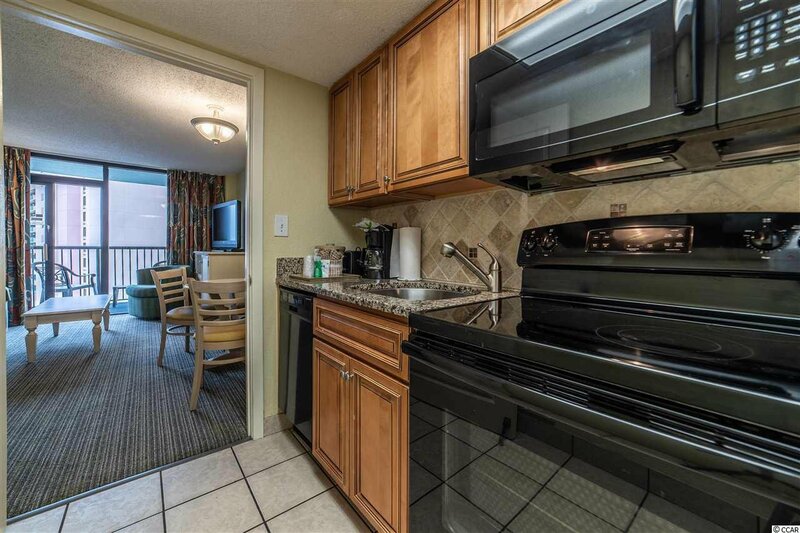 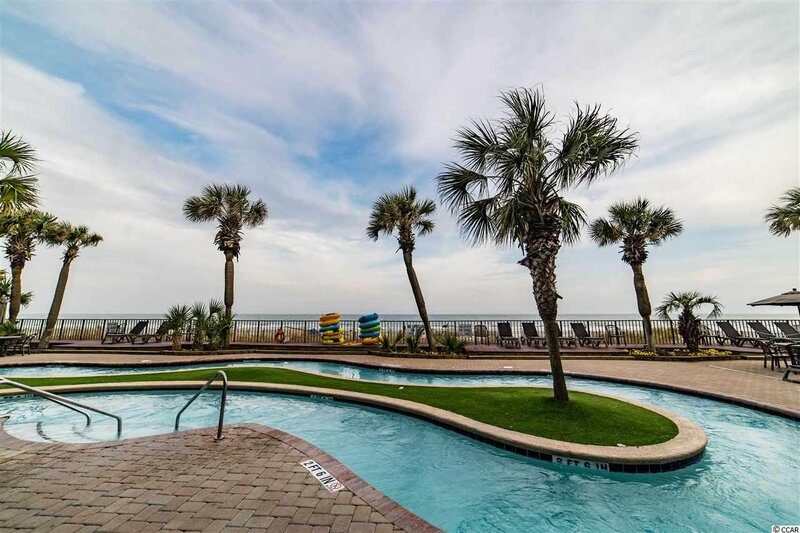 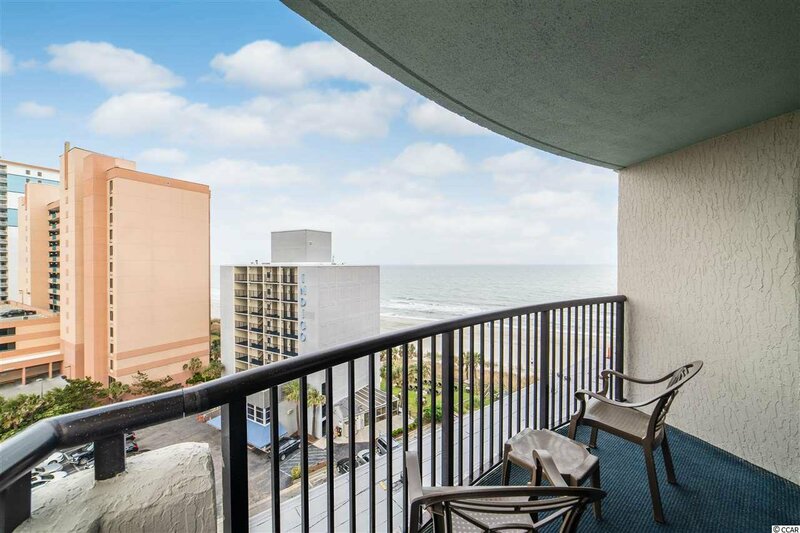 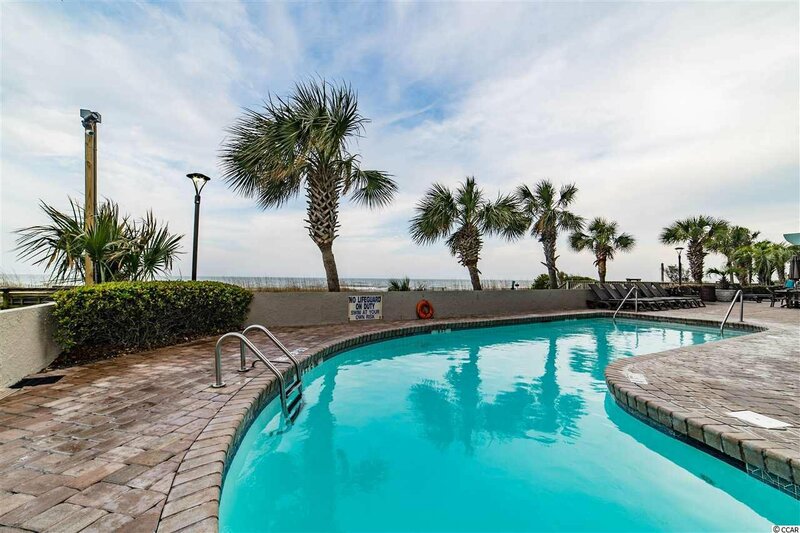 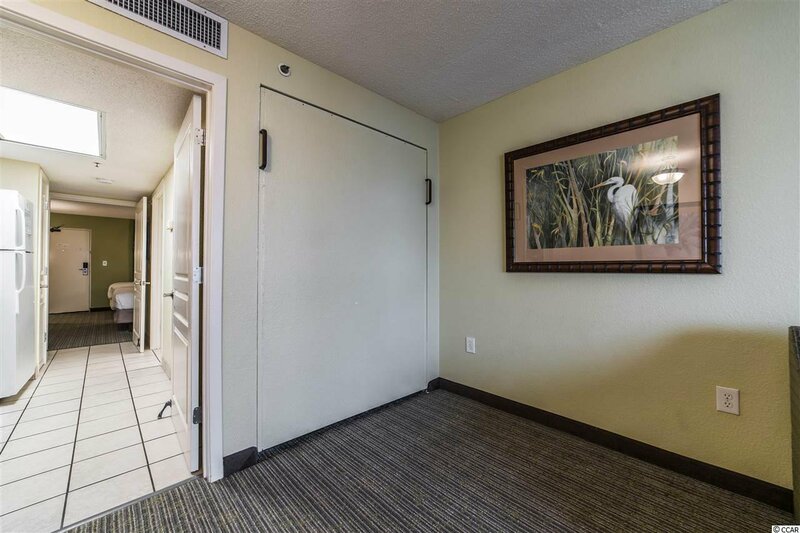 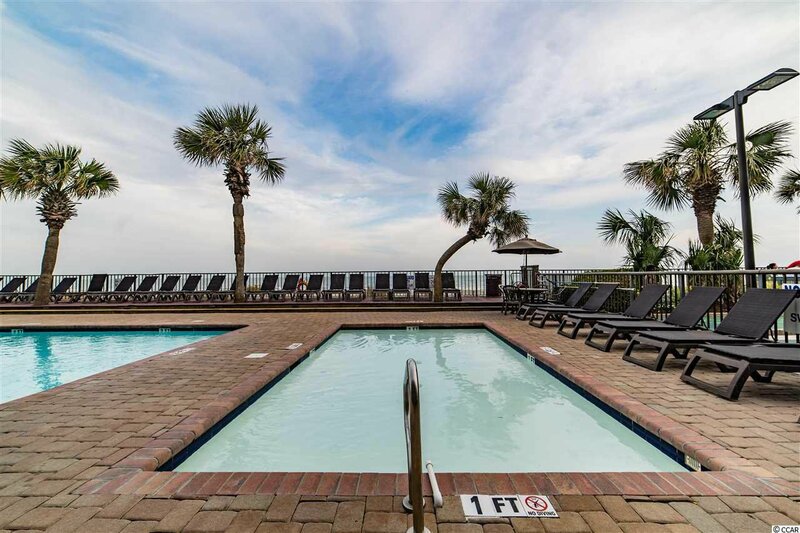 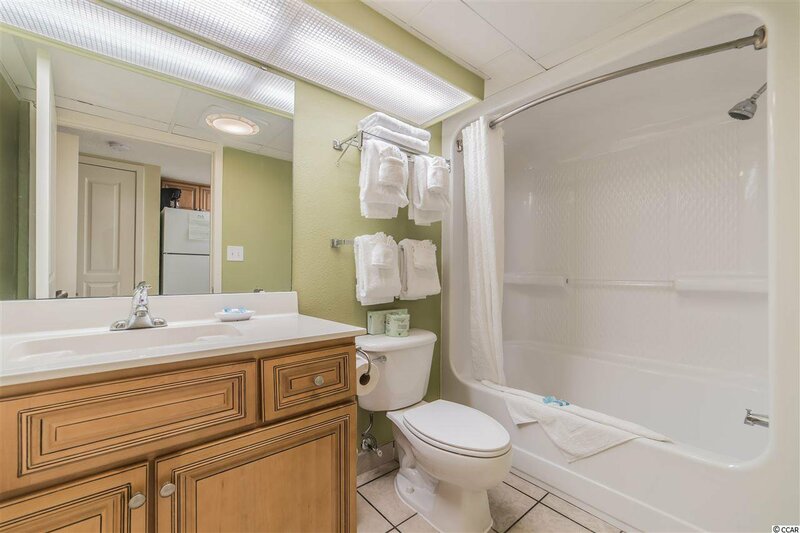 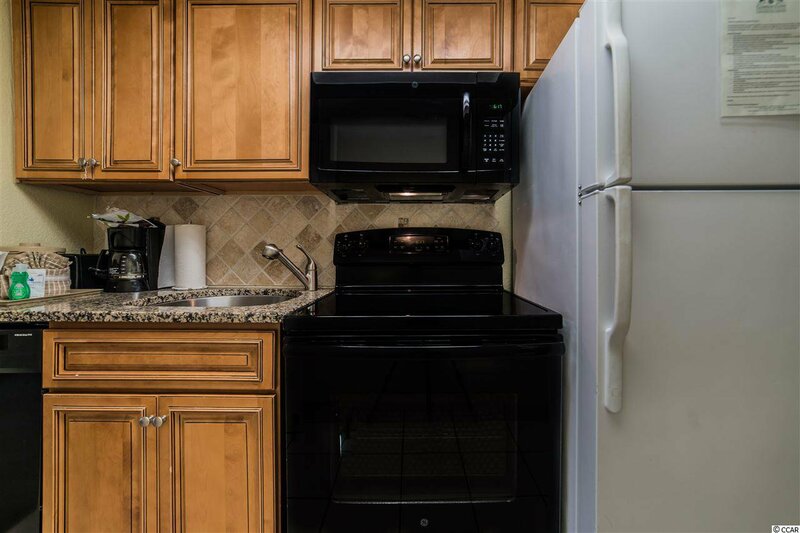 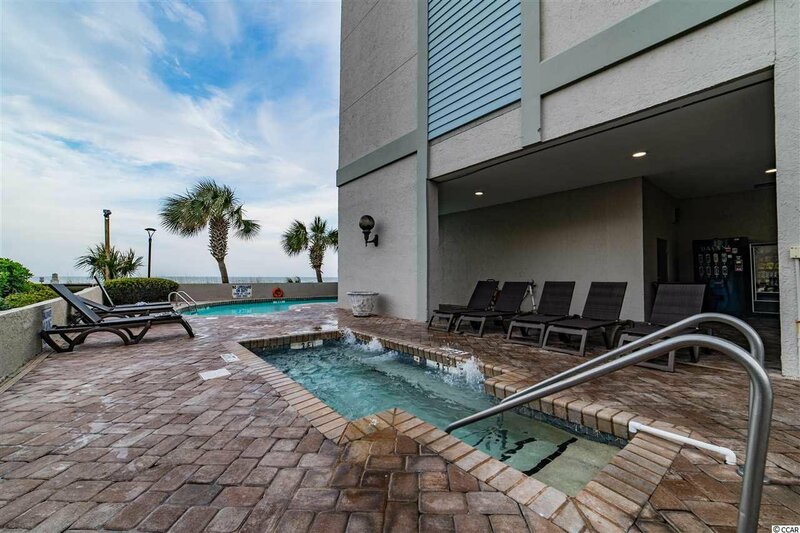 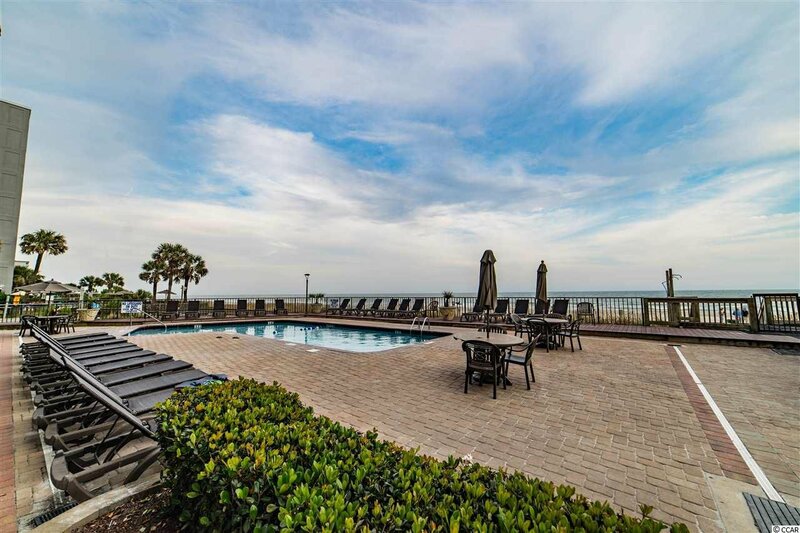 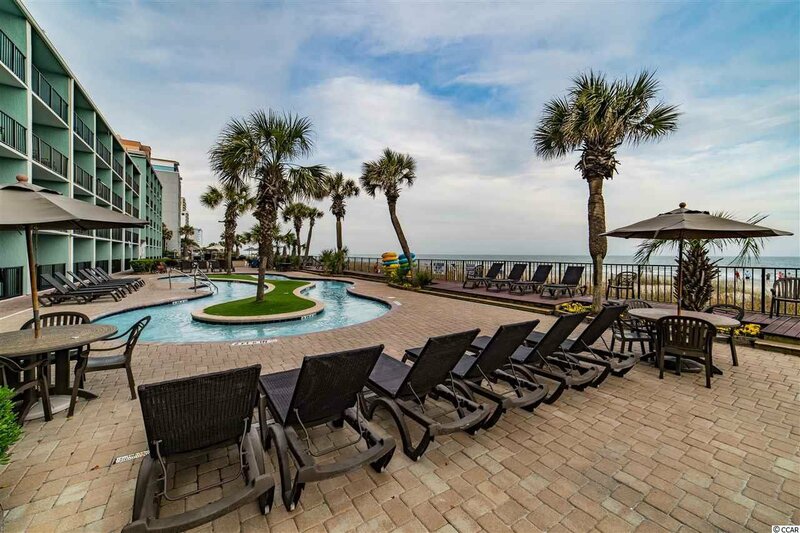 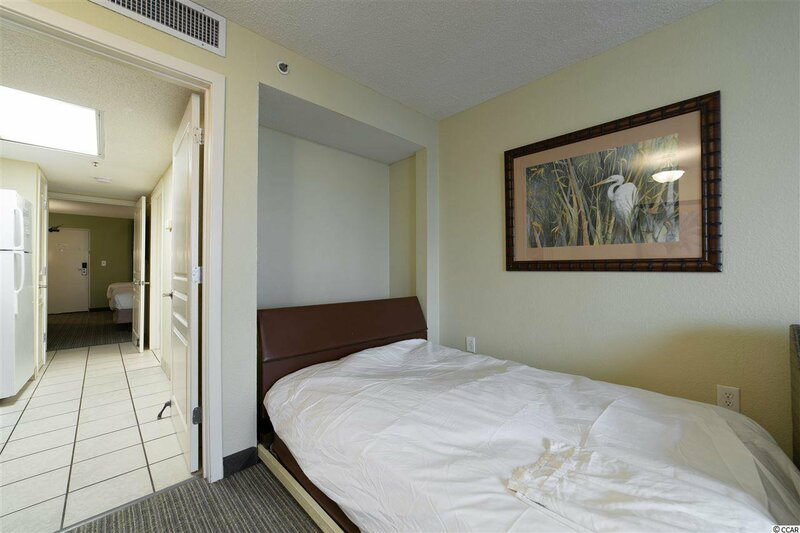 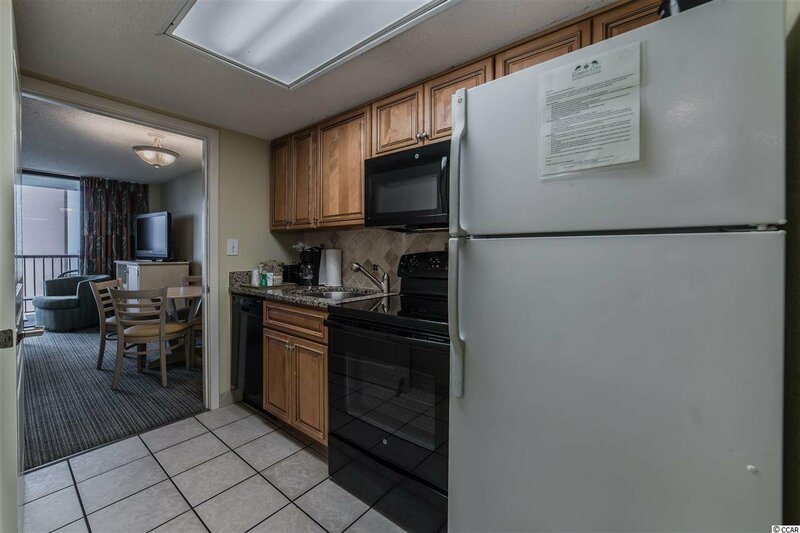 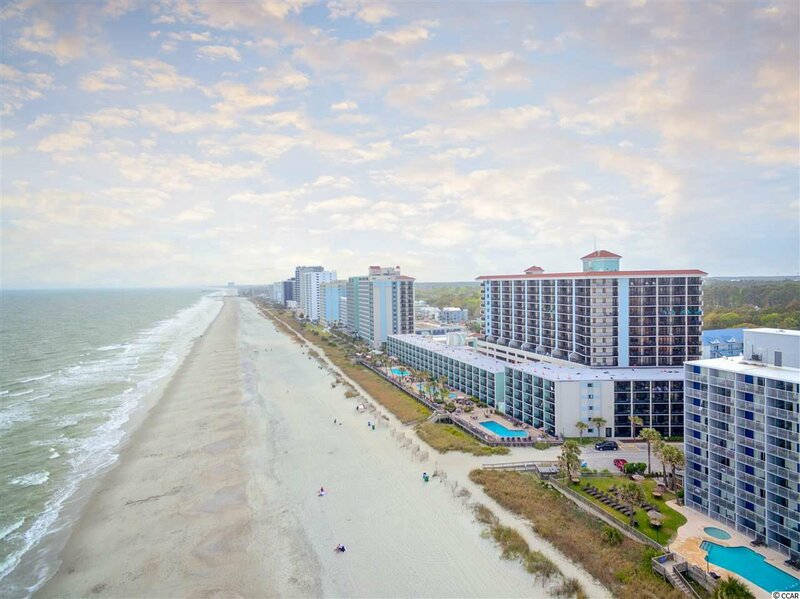 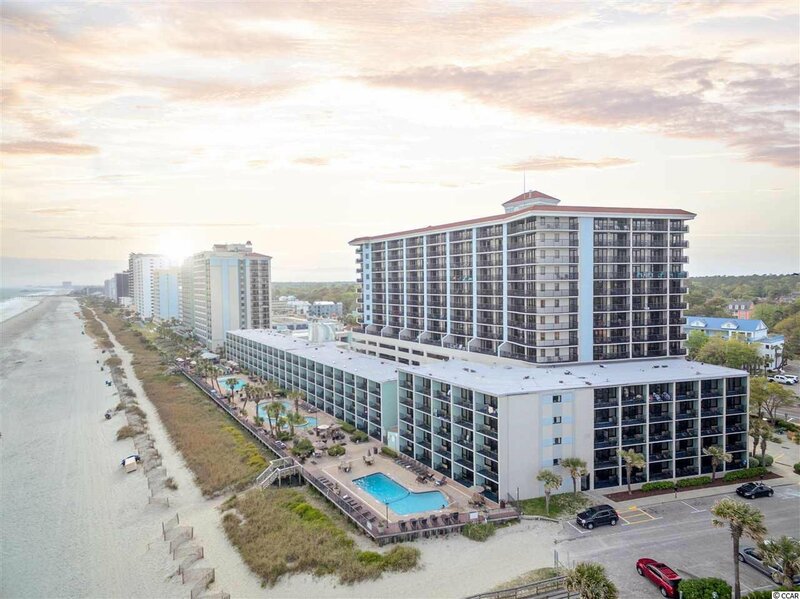 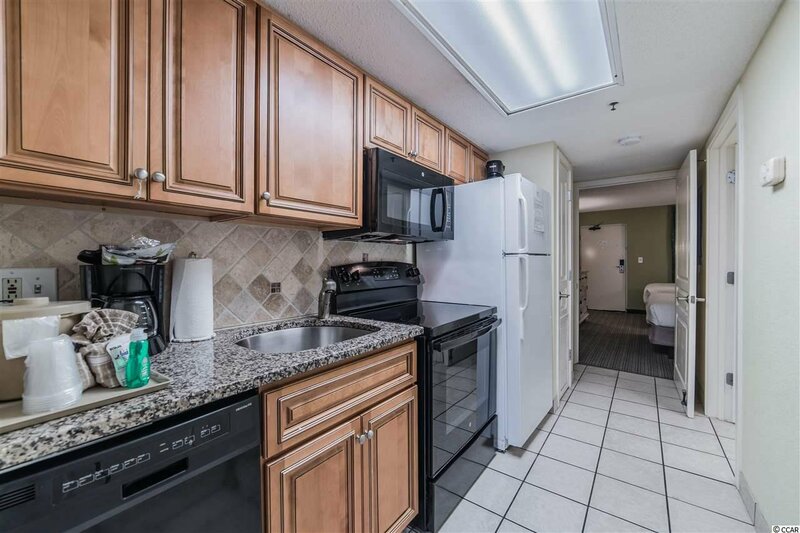 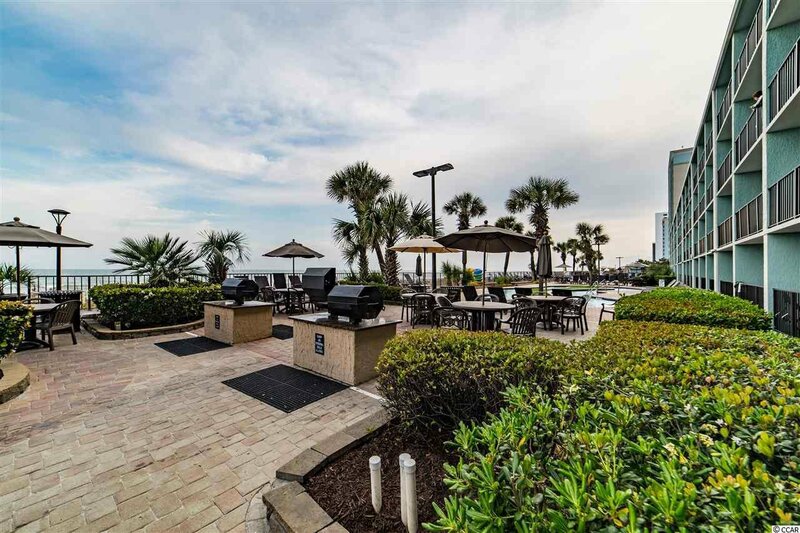 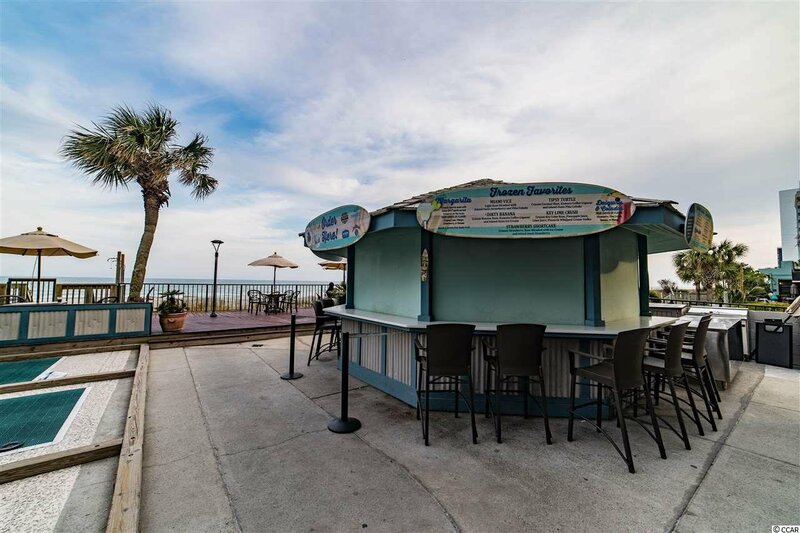 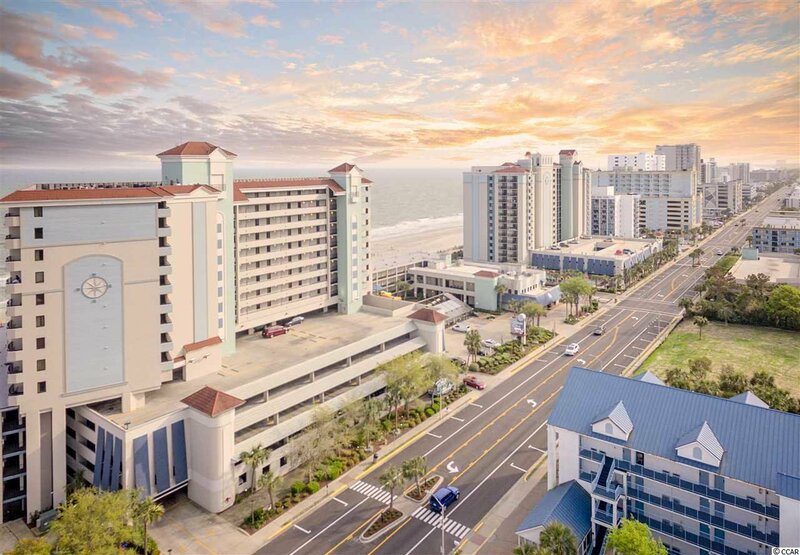 Don't miss your opportunity to make this one bedroom deluxe unit in Compass Cove your oceanfront getaway. 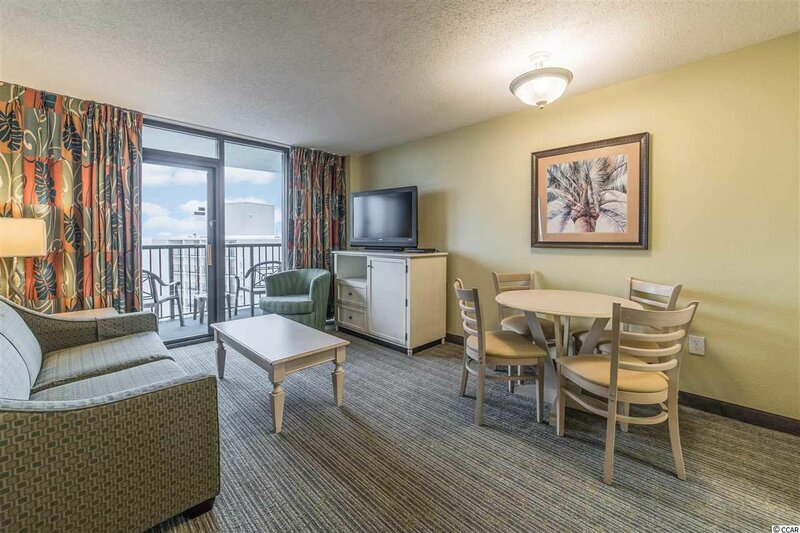 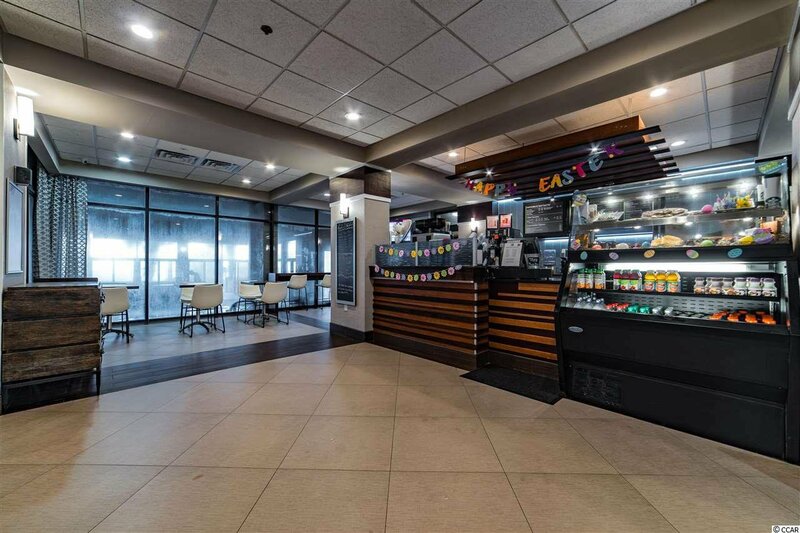 Situated in Northern Tower of Compass Cove you will be able to enjoy the sunrise with your morning coffee to get your day started. 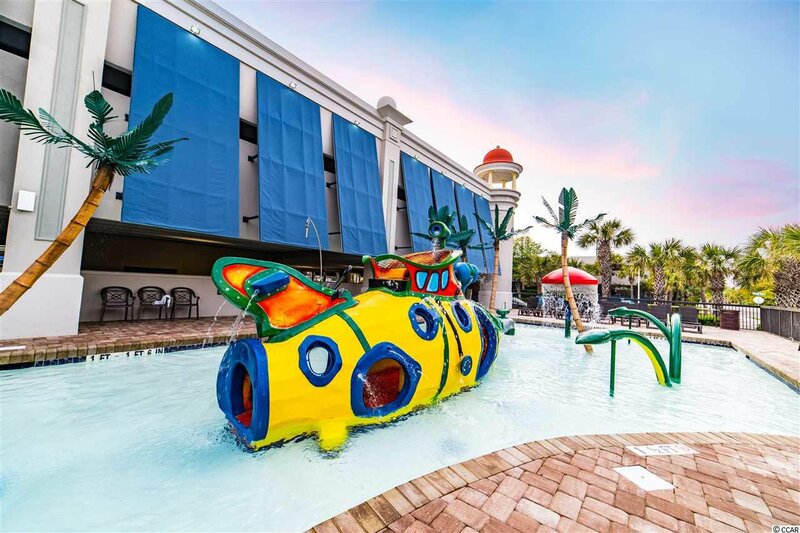 This resort has plenty of amenities to keep everyone having fun. 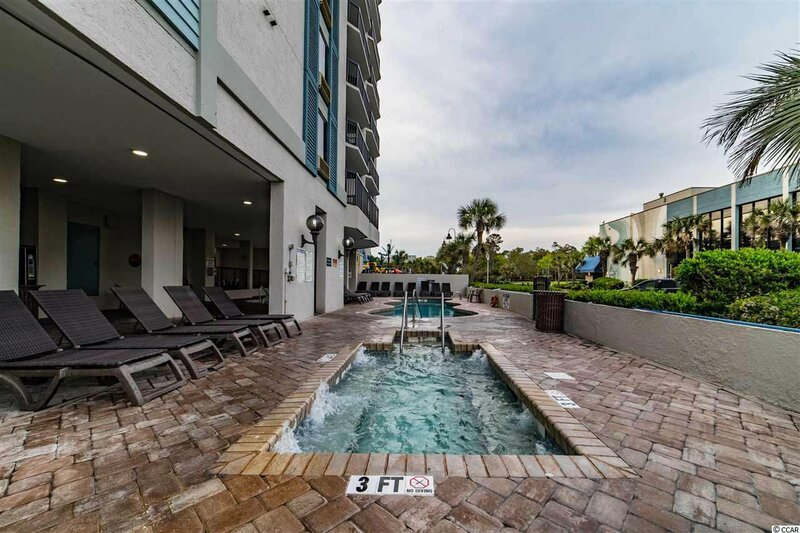 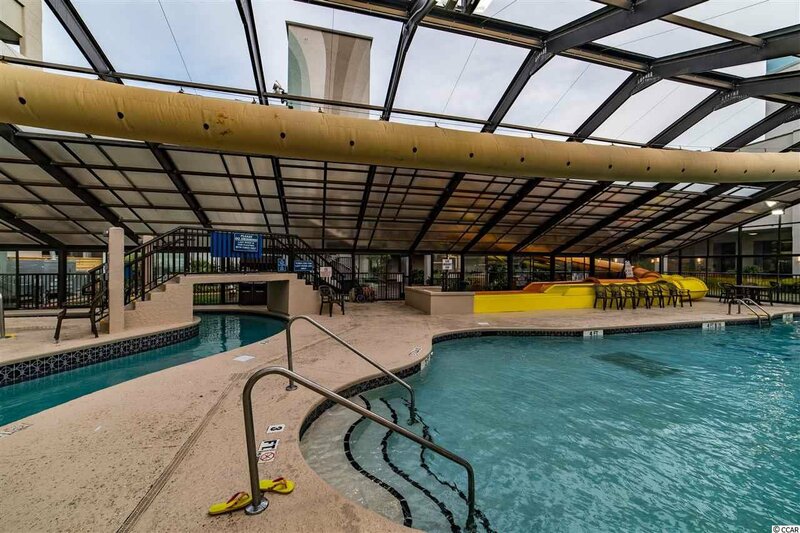 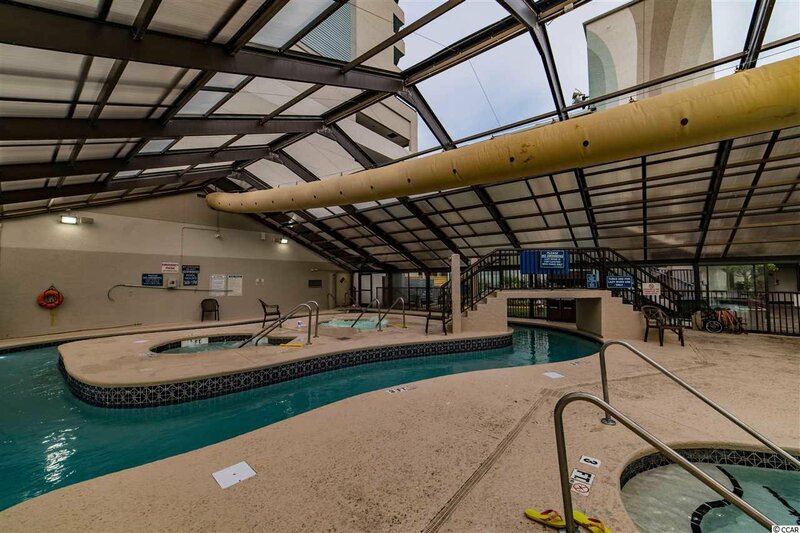 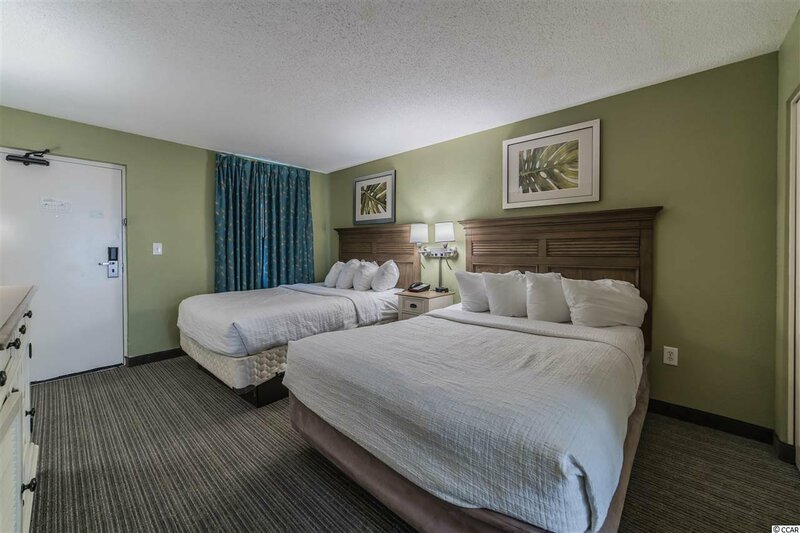 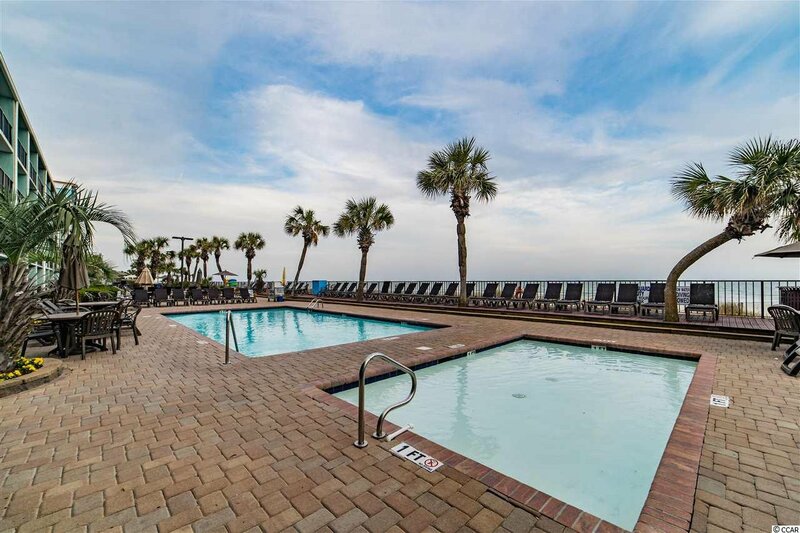 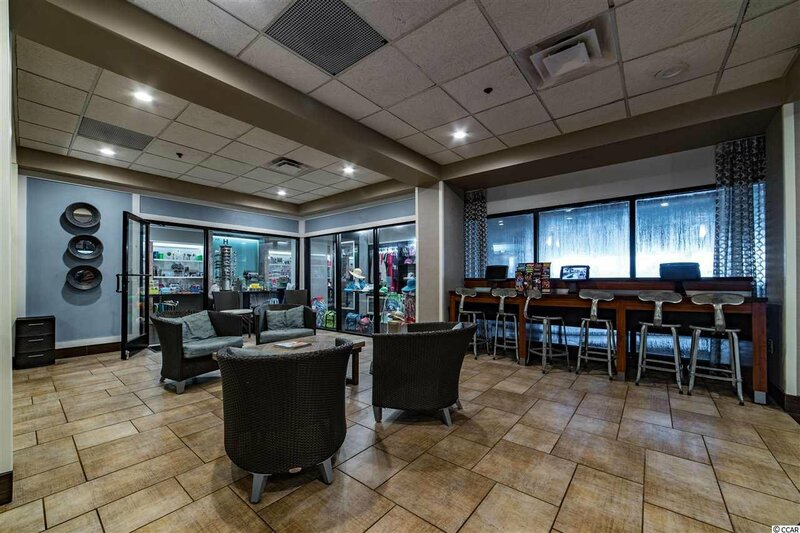 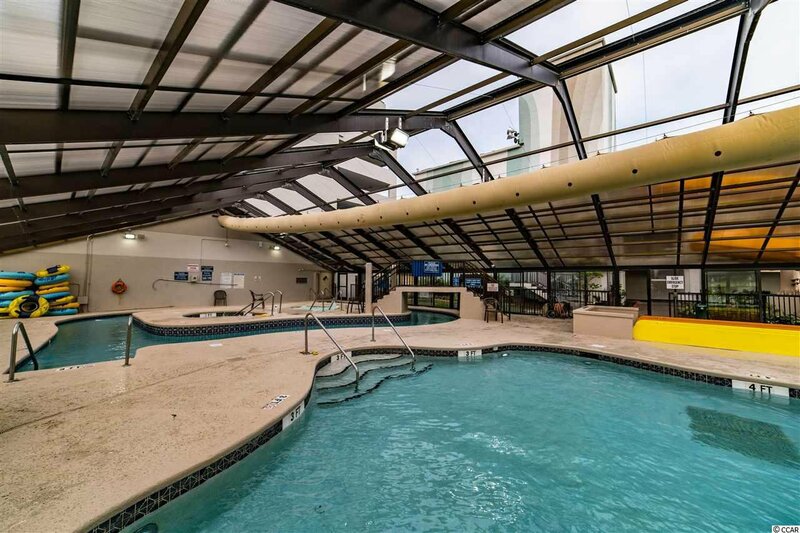 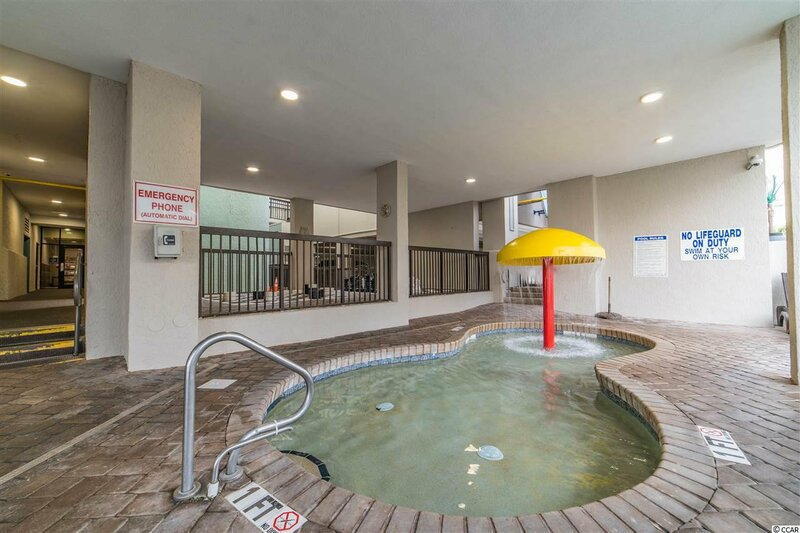 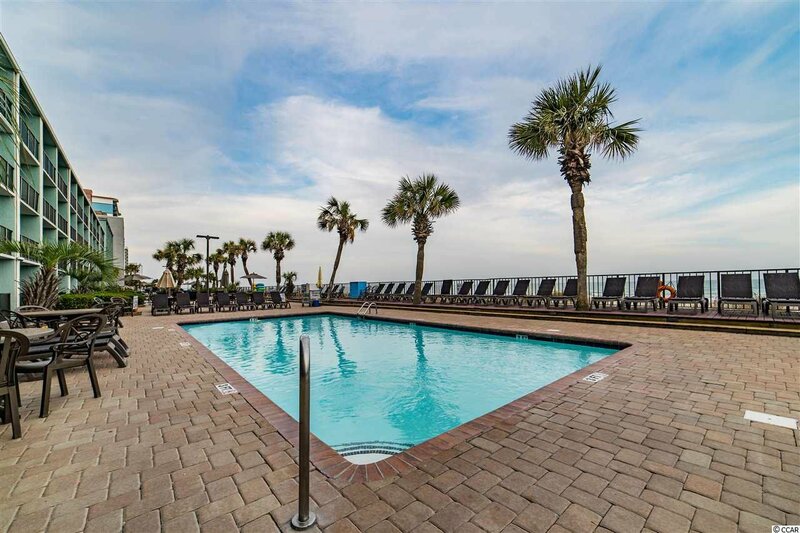 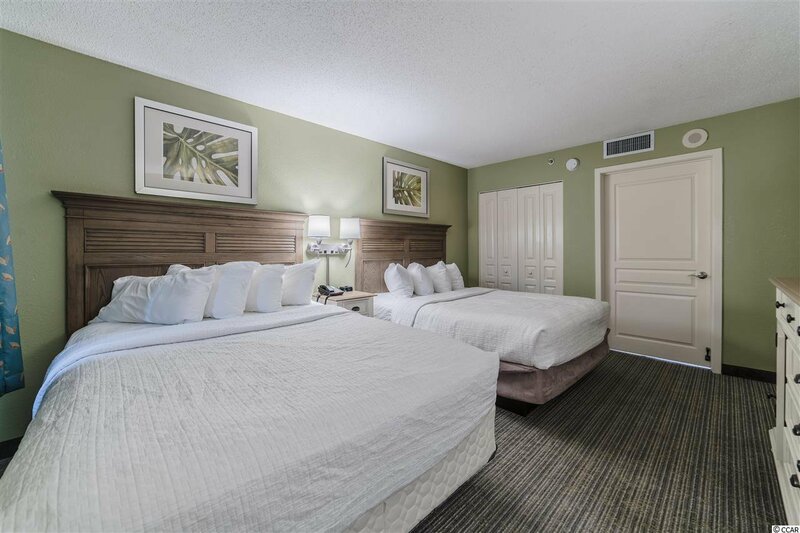 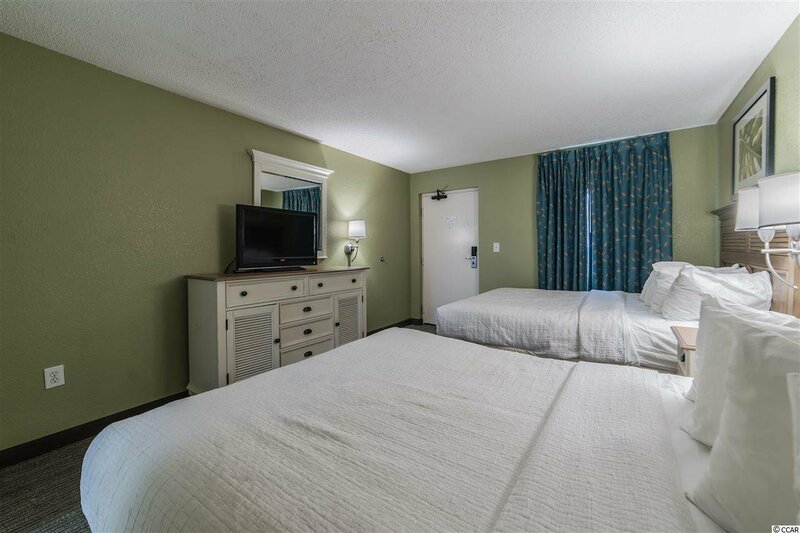 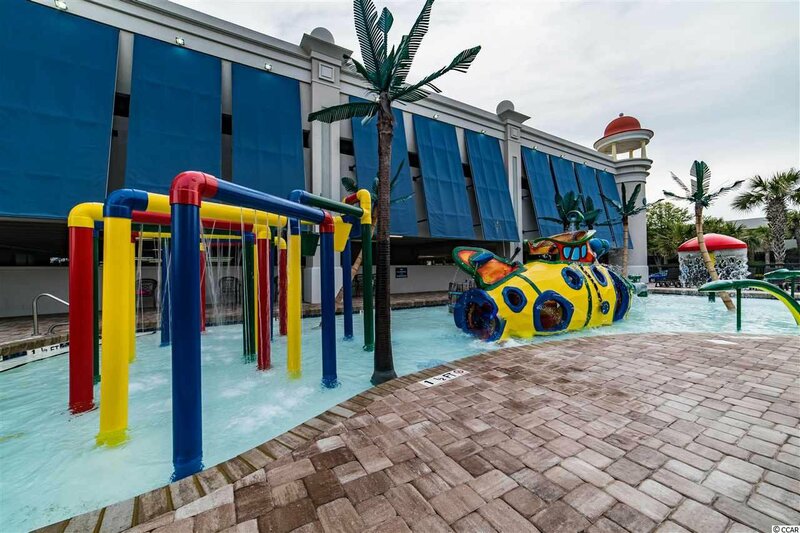 Everything you could ask for....pools, lazy river, kiddie water park, water-slides, fitness room, game room, shuffle board, huge chess board, fire pit, onsite restaurant & tiki bar. 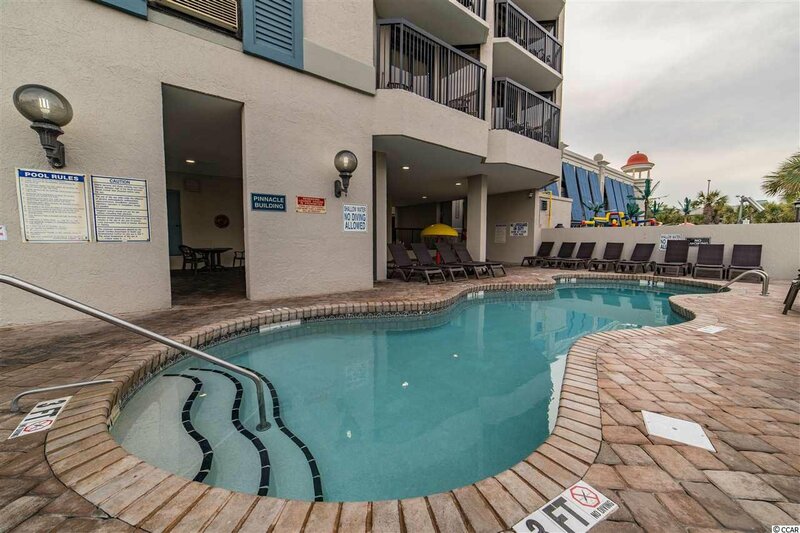 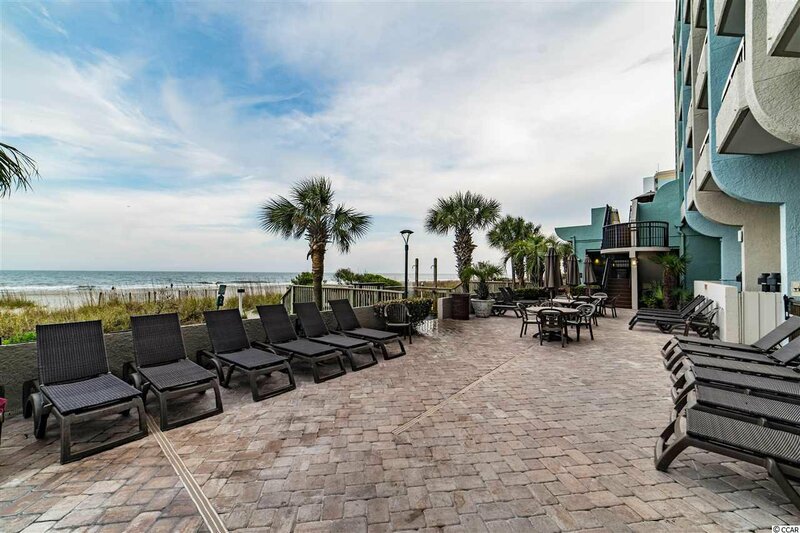 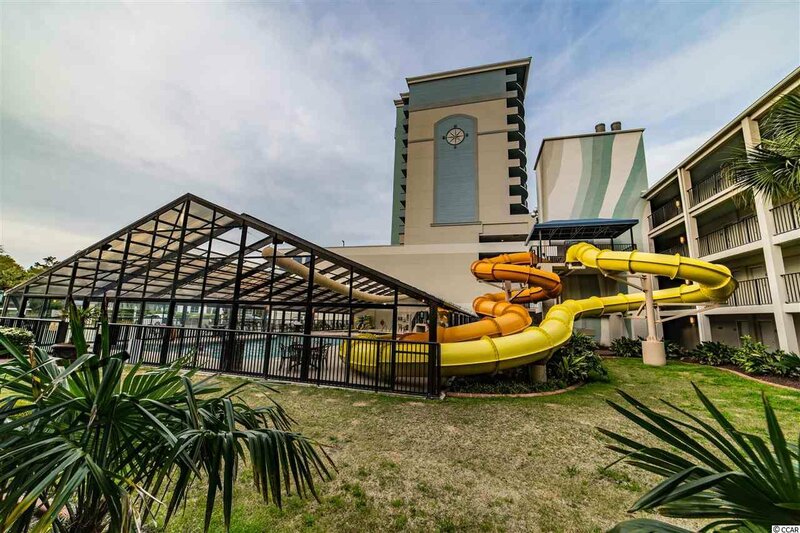 Endless fun for all ages makes this a great resort for your own vacations and for generating rental income!